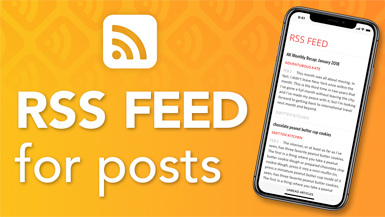 The RSS Feed for Posts add-on will automatically generate and dynamically update RSS feeds for all post types on your website. Posts types (articles, classifieds, events, properties, etc.) will have their own RSS feeds that will always be kept up to date in real time as content is published to your website. 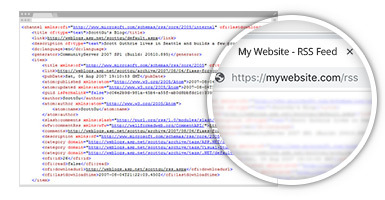 You will also have an all-inclusive RSS feed which aggregates all published posts.